Prime Minister Solberg’s conservative party has narrowly won, despite losing seven seats. Solberg’s Conservatives, along with their anti-immigration junior coalition partner, the Progress Party, and two other centre-right allies, were projected to win 89 seats in the 169-seat parliament. 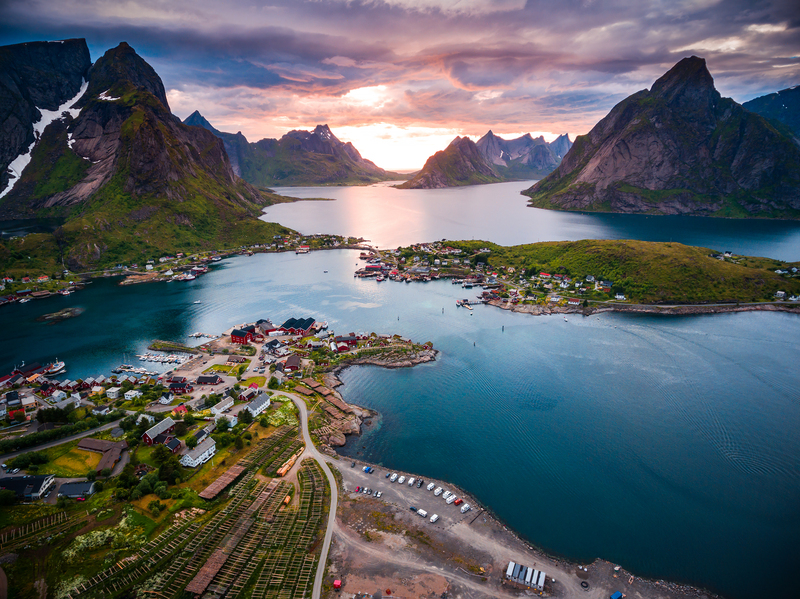 Dubbed the ‘happiest country on earth’ thanks to the U.N.’s latest happiness report, Norway is facing a difficult period ahead as copes with economic and political changes.